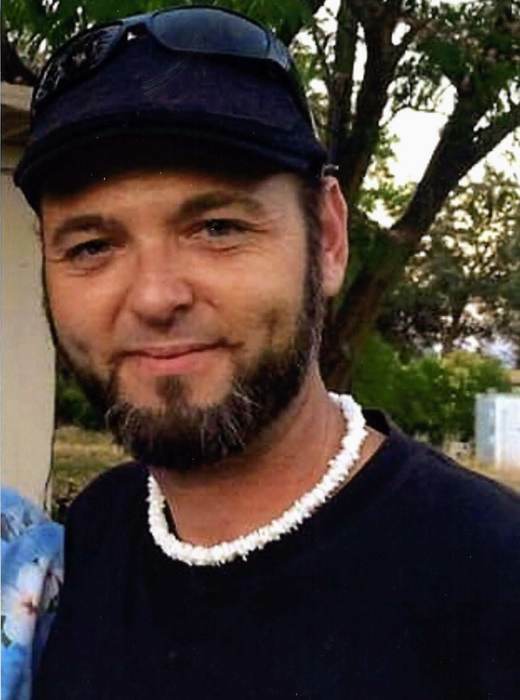 Michael Sean Steelman, age 42 of Dallas GA passed away on October 1, 2018. He was a loving husband and father who enjoyed traveling with his sons, motorcycles, Volkswagens and model trains and cars. He is survived by his wife, Natasha Steelman of Dallas, GA; sons, Peyton and Zaine Steelman of Dallas GA; parents, Mike and Michele Garvin of California; brothers, Shane and Wade Garvin; maternal grandmother, Carol (Bob) Hirsch of California, Michael (Jackie) Broderson of California; father-in-law and mother-in-law, Junior and Sheila McAfee of Dallas, GA; nieces, Cassie Gaskin and Chloe Williams. A memorial service will be held on Friday, October 26, 2018 at 4:00 PM, from Clark Funeral Home, with Shawn Griffith officiating. The family will receive friends on October 26, 2018 from 2:00 PM until the time of service.